Refining the design to ensure the product can be manufactured as economically and efficiently as possible. This is achieved through value engineering and design-for-manufacture and assembly techniques. Practical matters for production need to be established. These include organising, setting up and instructing employers and suppliers. Resources can be assigned once these considerations have been clarified. As mentioned previously, developing and launching new products is a commercially risky business. 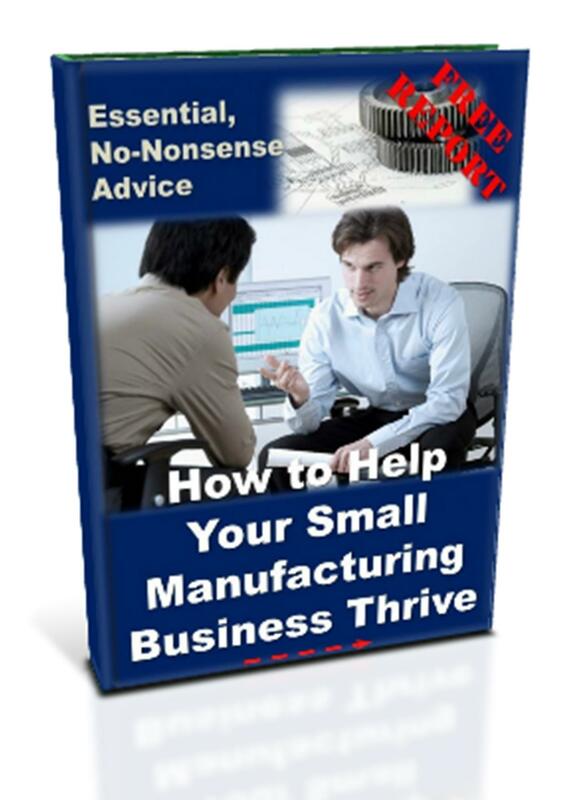 To minimise the risk, small manufacturers can organise themselves to ensure the process runs as smoothly as possible by following some of the advice provided below. Value Engineering (VE) is basically about increasing the value of a new product, either by improving its function or reducing its cost (or both). VE is a systematic process. 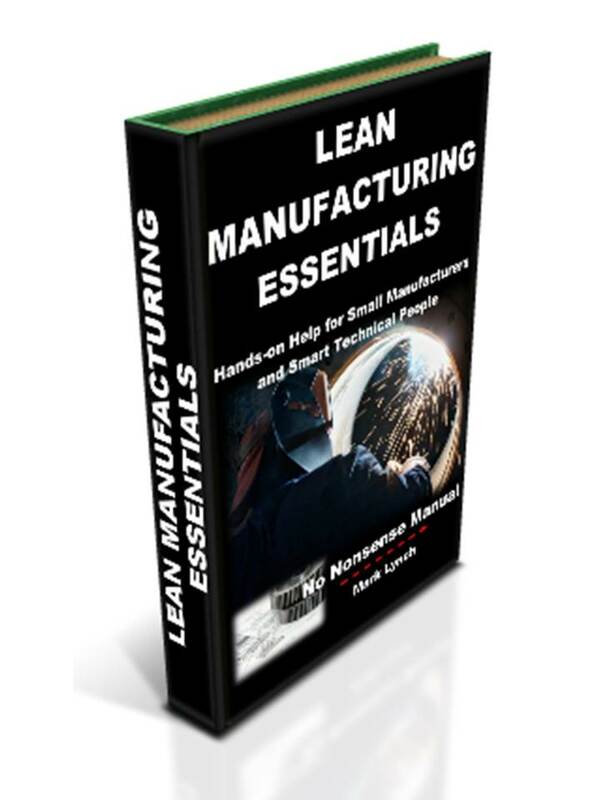 It is applied to new designs and can deliver significant savings when considered from the point of view of manufacturing the product throughout the whole of its planned life. Value Analysis (VA) is a similar process, but for existing products, for example during a product redesign project. VE and VA methods and their application are covered in greater depth in the ‘Product Development Costings’ section. VA and VE tools include Design for Manufacture and Assembly (DFMA) techniques, which are also geared to delivering cost savings. 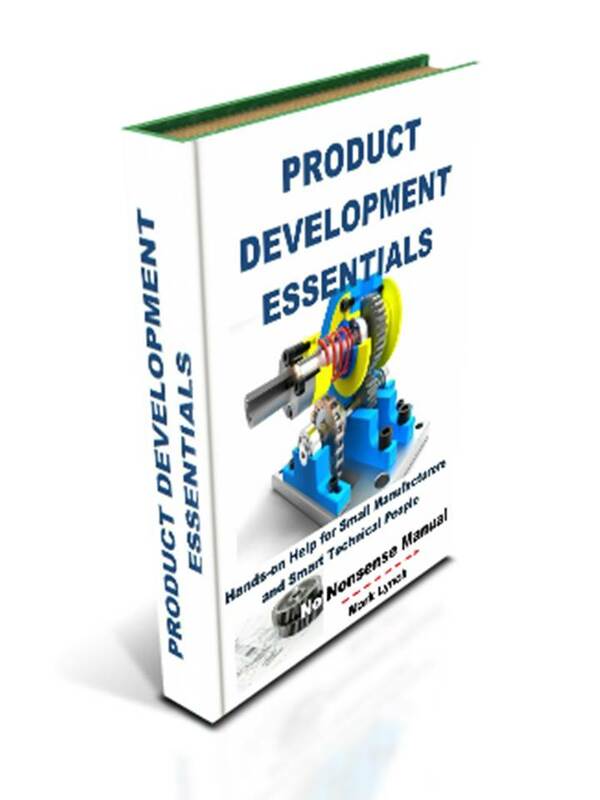 These tools and techniques can be applied to components, assemblies or whole products. All the individual components that make-up an assembly should have costs assigned to them. Whilst performing value analysis, it is important these costs are known. If they are unknown, obtain quotes from suppliers for manufactured parts (consider the number of components you’ll eventually order, as well as 1-offs as part of this). In this way components can be targeted for cost reduction, either by re-negotiating prices with suppliers, sourcing cheaper substitute (bought-out) parts from alternative suppliers or redesigning manufactured parts so they are cheaper. A Bill of Materials (BOM) for each assembly enables all parts to be listed. To track costs, a good idea is to add another column to the BOM and insert costs for each component. Assembly and total product costs can be quickly calculated and visualised in this way. If you are unsure what the costs are, consider getting suppliers to assign costs to BOMs for your assemblies, breaking them down component by component. The activity should be led by design engineers, with input from the cross-functional project team. A chair will facilitate the meeting. 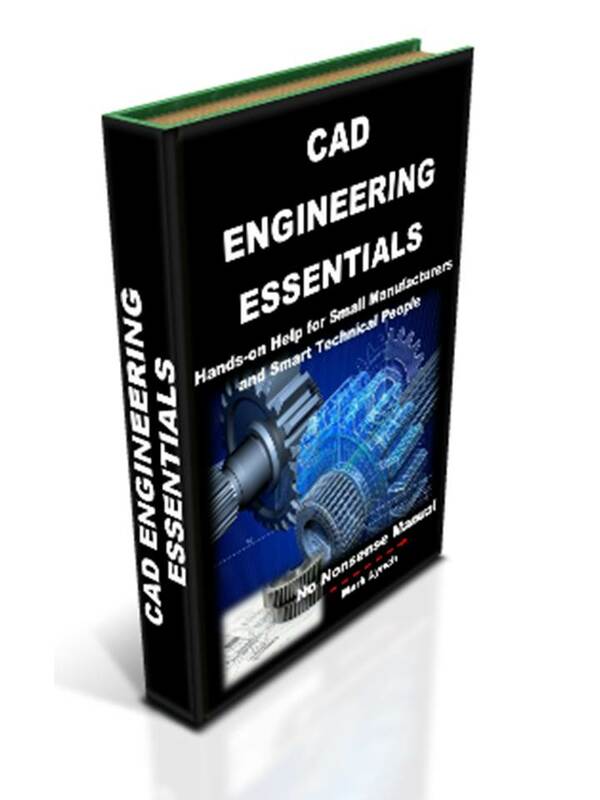 To prepare, gather bills of materials, quotations, prototype parts, CAD models and drawings. All these items and information should be used to inspire and remind employees, as well as highlight key discussion points. Decide who is likely to actually be undertaking the VE activities. Your cross-functional team will be useful here. 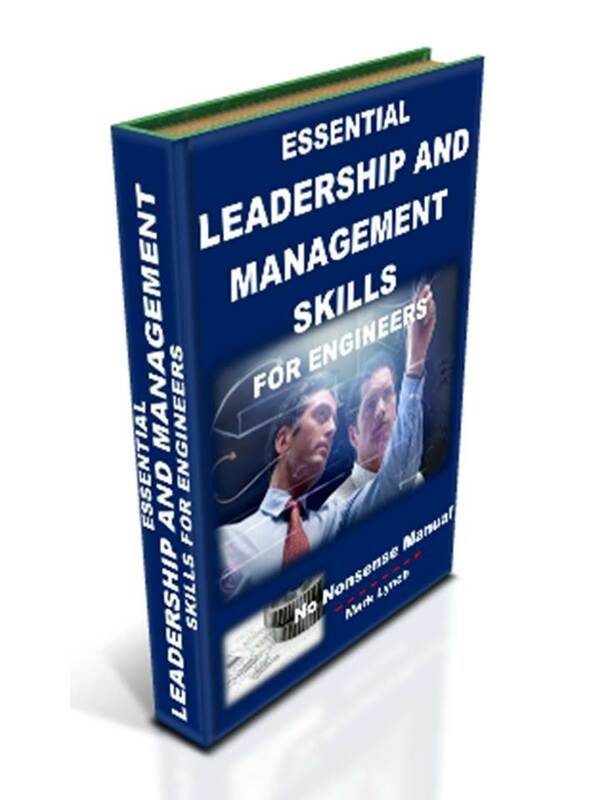 Design engineers of differing disciplines will probably lead on various tasks. 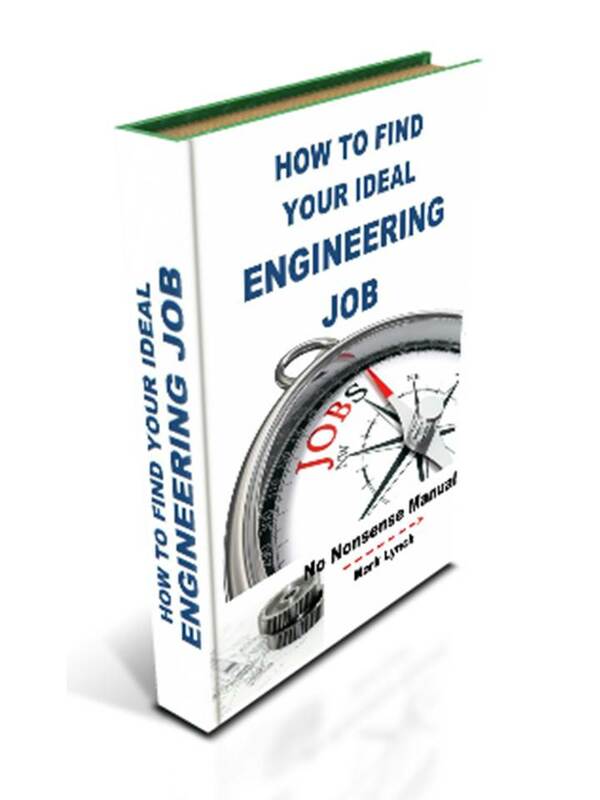 But there may be value engineering tasks for buyers, suppliers and others. Alternatively the group may decide to tackle larger activities together, before a number of individuals actually produce the design alterations. Gear employees up with advanced notice. Do this for the team and for the wider business. Provide capacity in employee work schedules. Plan, so the business is ready to accommodate VE activities alongside business as usual tasks. 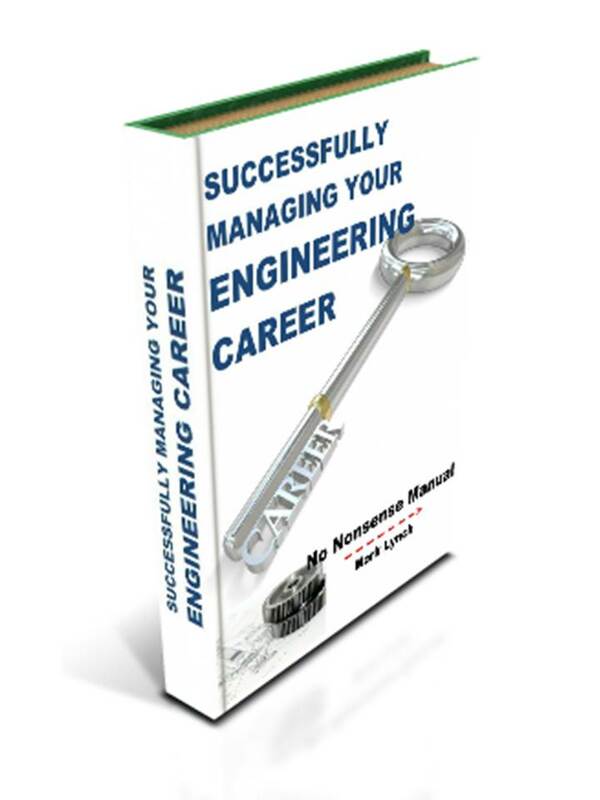 Raise the profile of value engineering endeavours. Value Engineering activities are often facilitated by a Chair who focuses the group’s energy and expertise to consider ways to reduce costs, improve function or both. Brainstorming and other creative methods should result in a list of ideas. To assist the process get the group to review and absorb the DFMA guidelines listed and explained later in the section. Ideas for value engineering improvements should be identified for components and assemblies. The group then discusses, analyses and evaluates them. A good suggestion is to rank the ideas, noting which are most likely to reduce costs by the greatest amount, as well as make the best functional improvements. Also, note how relatively difficult or easy the changes are to achieve. Briefly go down the list of selected ideas with the group, deciding who will be responsible for which ideas, or alternatively, if they will be the responsibility of the whole group. Tasking individuals makes employees’ personally accountable, therefore driving delivery. Add to this by adding ‘by when’ dates. The process is structured by considering the recommended ideas, as well as reviewing the product, assembly-by-assembly. Design for Manufacture and Assembly (DFMA) guidelines, listed next, enable this to be undertaken as efficiently and methodically as possible. Be ruthless during VE! What’s more, encourage the group to be the same. Disregard convention and be prepared to suggest sweeping ideas. Remember you need to meet any project cost reduction targets and this will require innovative, sometimes radical methods of making savings.